Jim is a leading crime QC and is a first choice when it comes to instructing a top criminal barrister to defend allegations of serious criminal impropriety. Whether it be murder, armed robbery or a major drugs case, Jim’s experience can make all the difference to a successful outcome. His list of priorities for his clients is simple: Avoid Prosecution » Avoid Conviction » Avoid Imprisonment » Keep prison sentence short. Read more about Jim as a leading crime barrister. Jim ranks as a top crime barrister with huge experience in defending those accused of serious fraud and business crime. He is often retained by city institutions, businesses and private individuals to advise on matters relating to corporate governance, bribery and corruption, often relating to multi-jurisdictional inquiries and International Arbitrations where there are corruption/fraud elements involved. Read more about Jim as a leading serious fraud barrister. Jim is regularly asked to advise companies and individuals in relation to health and safety enforcement actions. He appears at inquests, and is often instructed to advise in cases brought by HSE involving fatalities in the work place. Read more about Jim as a leading health and safety barrister. As one of the leading criminal appeals barristers, Jim has spent the last 25 years representing appellants (and advising their families) in appeals against conviction and sentence. Consequently, he is often instructed (and is more than happy) to provide a second opinion after trial counsel have given a negative advice. Read more about Jim as a leading criminal appeals barrister. As a top QC Jim often acts for clubs and individuals brought before regulatory and disciplinary tribunals both in England and abroad. His vast experience spans many sports including football, cricket, rugby, athletics, horse racing, tennis and motor racing. Jim’s practice has for many years included advising in relation to corruption allegations in a sports context, both in the criminal and regulatory spheres, in the UK and all over the world. 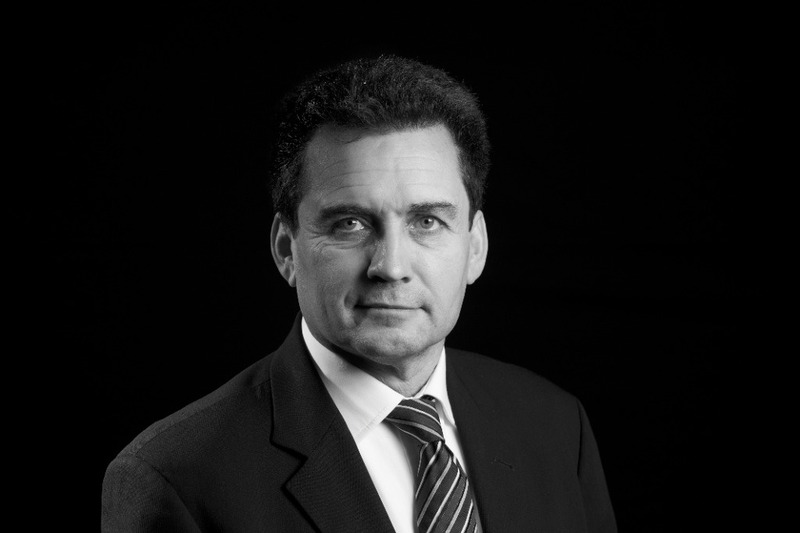 Read more about Jim as a leading sports law barrister. Jim practices at the leading criminal chambers at 2 Bedford Row. You can contact him calling +44 (0) 20 30950444 or send him an email using the form below.